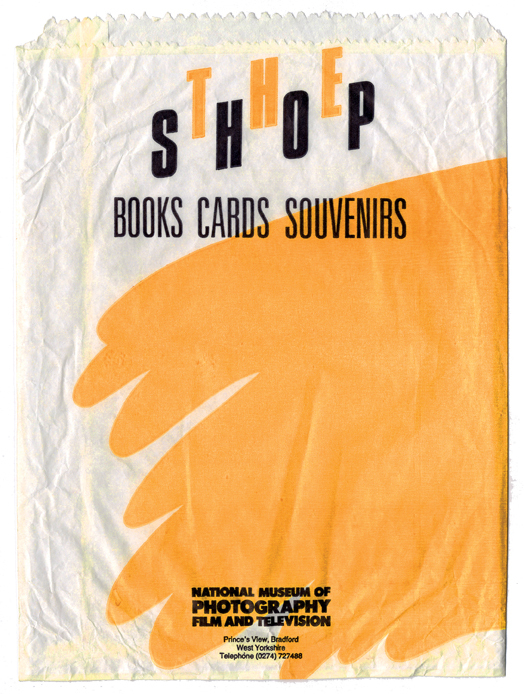 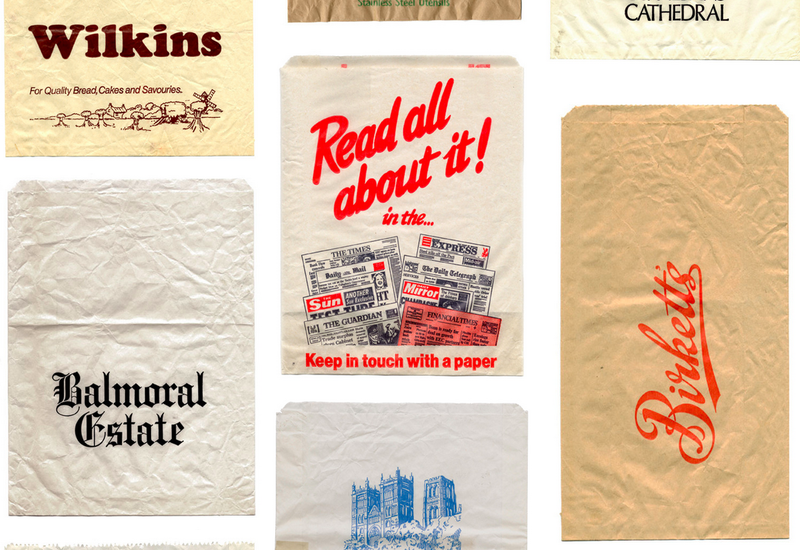 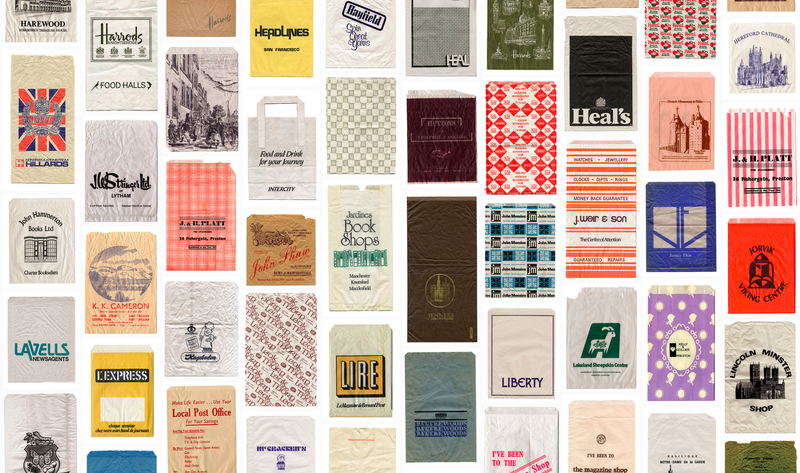 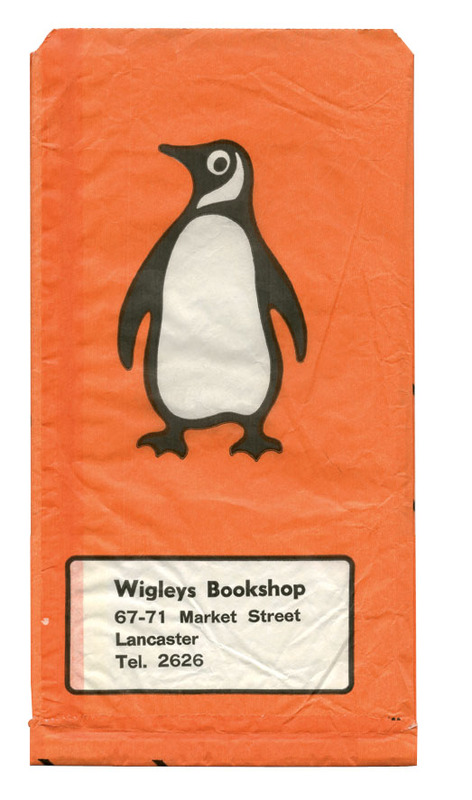 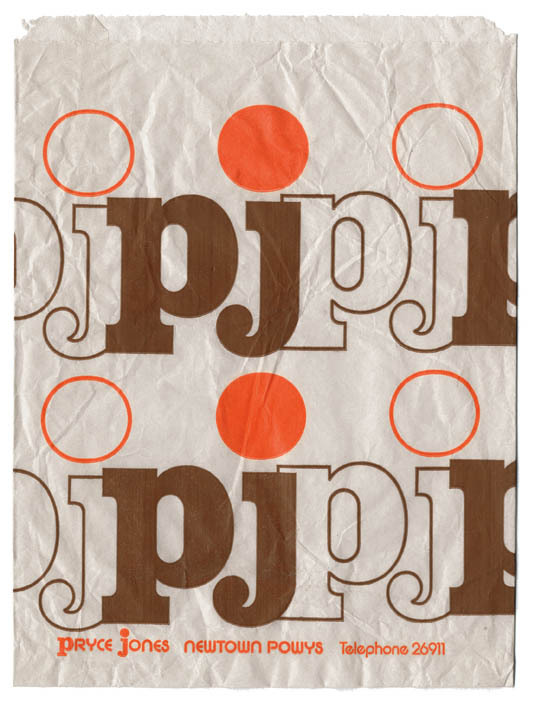 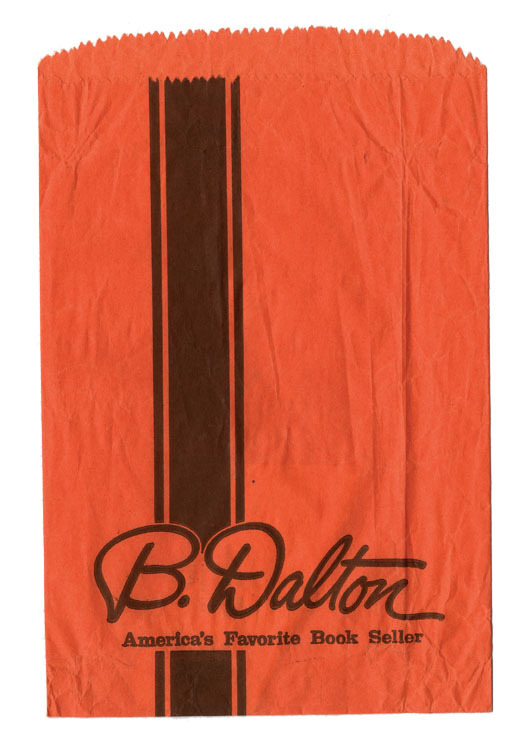 My new favorite: To Have and To Hold is a collection of vintage paper bags often used for your book or greeting card purchases. What a great archive! 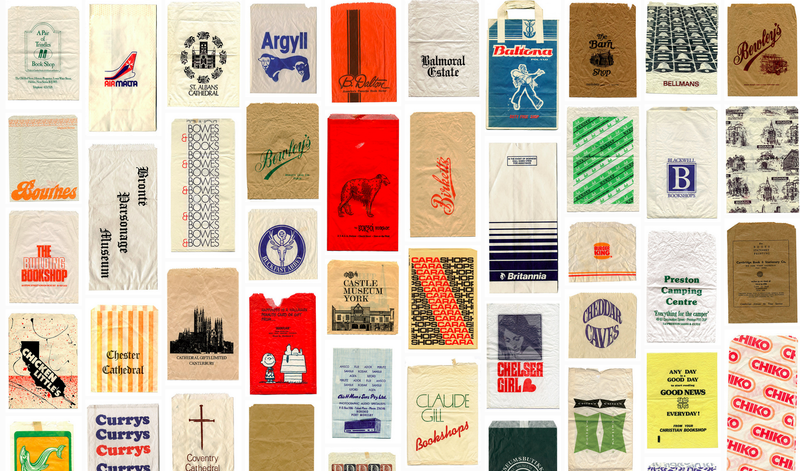 I'm glad I'm not the only one who loves stuff like this.